Receive personal guidance & gain clarity for the year ahead with a 12 month Angel Reading. December readings are fully booked. Angel healing is a form of energy healing, working with the aid of divine angels. Everyone can benefit from Angel Therapy. In general you will feel a sense of release, followed by feelings of peace, balance and happiness after a spiritual healing session. Reiki Healing is a powerful yet gentle form of energy healing. Reiki is actively used across the world by Reiki Practitioners to promote healing, balance and well-being. Clients notice enormous benefits after their healing session and often feel as if a weight has been lifted. Meditation is the practice of letting go and connecting with your inner self in order to promote balance, peace, self-love and to let go of negative thoughts and emotions. Everyone can enjoy the practice of meditation and gain great benefits in a short space of time. 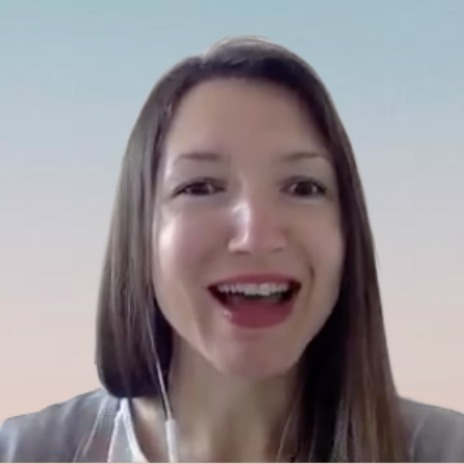 Sandra teaches meditation classes and mindfulness workshops. 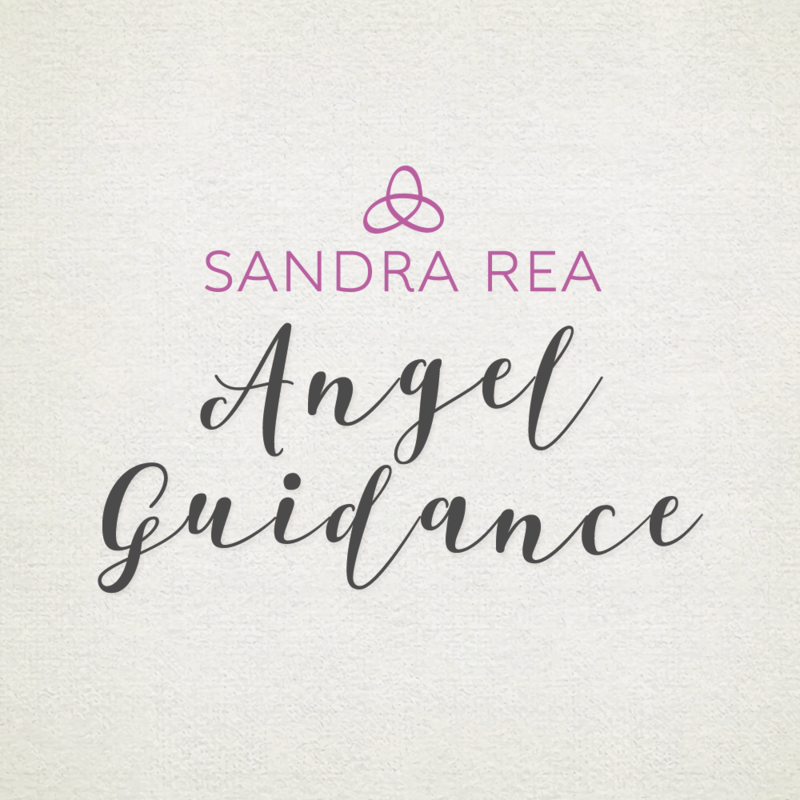 Sandra regularly runs Reiki healing courses, meditation classes & angel courses and workshops for those interested in Angels, spiritual development and spiritual healing; providing the tools to heal, empower and manifest desires. If you are looking for direction and guidance in life, my Intuitive Mentoring programme might be just what you're looking for. Read on to find out if this service is for you. Distance Healing is a great option for people that can't make it out to see me because of sickness or for people that don't live close by. Distance healing is very effective and can sometimes be more powerful than personal sessions. Read on to find out if this service is for you. I really benefited from Reiki treatments with Sandra Rea. Reiki has helped calm me, deal with stress more effectively, ground me and feel more energetic. I feel that Reiki helped me reconnect with my coping skills and mechanisms that felt lost forever! 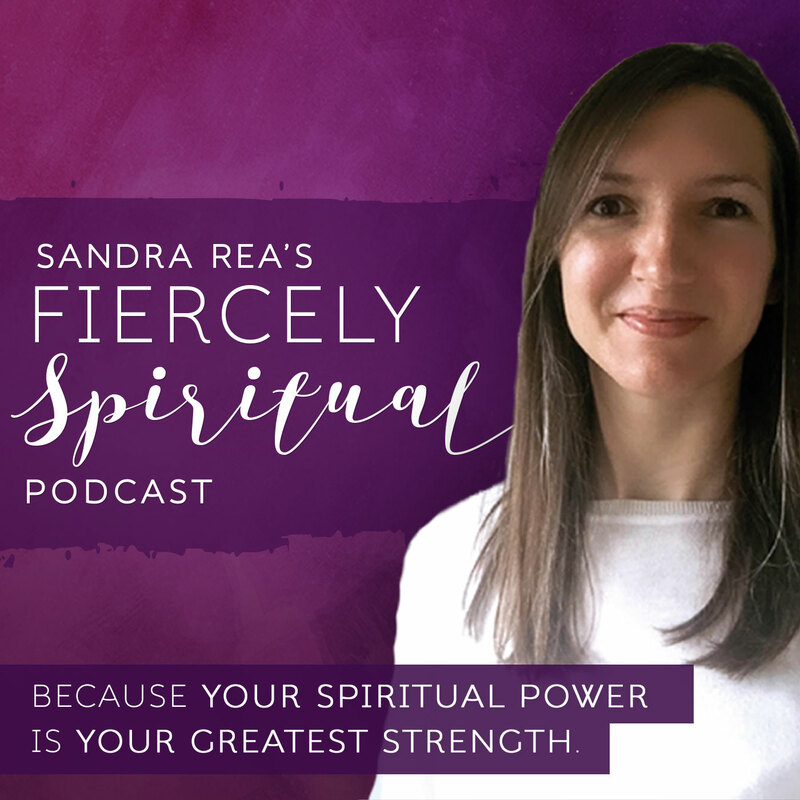 Sandra's soothing voice and insightful advice after a treatment always made me feel much more at ease and better able to cope with life's stresses. I am delighted to say that after a few treatments I finally felt wel enough to get back to my old self and was able to deal with daily life in a more positive way. Sandra really got me through some very tough times and I am truely greatful for her time and healing.